We shop the world to offer you the most comprehensive selection of luxury outerwear and distinctive apparel. 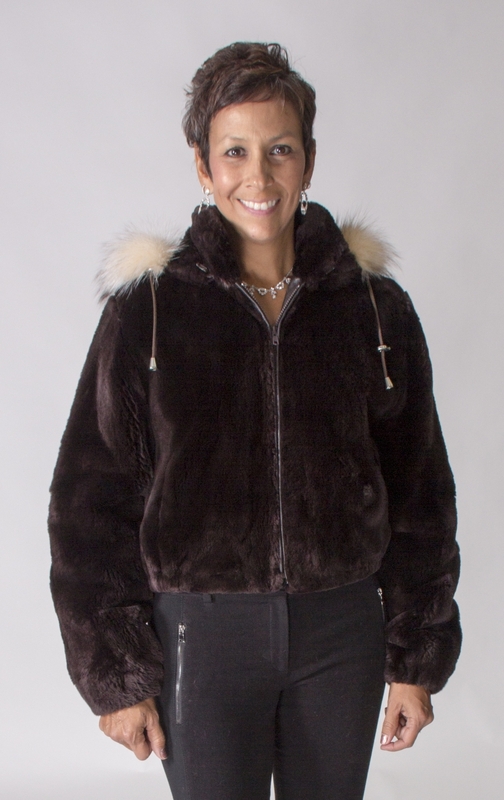 Fur is a fashionable and functional element that completes and enhances your wardrobe. The looks of today’s designers are versatile and intended to be both elegant and practical. Our garments are handcrafted, using only the must lustrous and supple pelts and supplied by reputable, second and third generation US manufacturers. The goal of the personal shopping advisors at A.J. 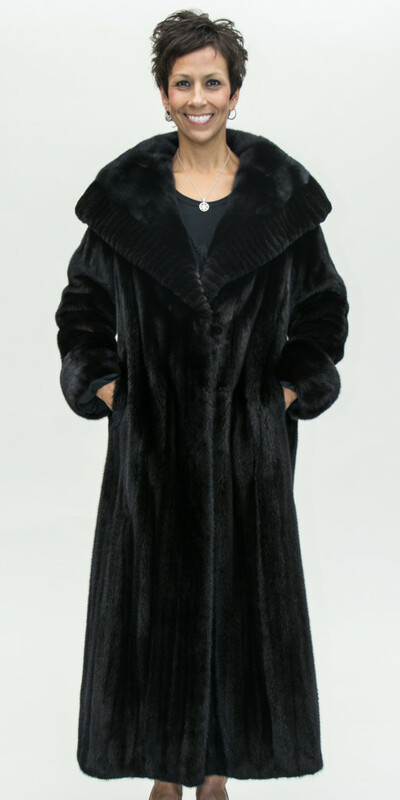 Ugent Furs is to offer each customer service that exceeds your expectations, both at the time of the sale and over the lifetime of the garment. We invite you to shop A. J. Ugent Furs for a unique and enjoyable experience. Allow your garment proper space in your closet. Remove your fur from the plastic bag as soon as you get home from picking up your coat from storage. Your fur requires proper air circulation. The smell of both moth and cedar balls often adheres to fur and create unpleasant odors. Proper conditioning will remove most odors. If your fur gets wet, shake it off and let dry naturally. Using heat can cause both fur and leather to dry out. If your fur gets soaked it needs special attention! Keep your garments away from heat and home humidity. Conditioning is a process that replenishes the essential oils necessary for the longevity of your fur. We recommend annual conditioning. Small tears should be mended immediately. Delaying a repair could lead to an expensive replacement of pelts. For your convenience, we offer on site repairs and alterations. Proper annual care is essential. Your furs, leathers, shearlings and fine outerwear will provide you years of enjoyable wear when they are professionally conditioned and stored. Each spring store your garments in a temperature and humidity-controlled vault. Protect your valuables from damage from heat, insects, or humidity. Every spring is time to store and service your furs, leathers, shearlings and wools. According to the Fur Information Council of America, professional storage during summer months is most important in maximizing the longevity of your fur. Keeping your garments at home during the summer could be a very costly mistake. Both standard and cedar closets are not suitable for storage unless they are equipped with proper air circulation, constant 50ºF and 50% humidity, to maintain valuable moisture. Caution! The smell from the use of cedar and mothballs will adhere to fur, leathers and wool, creating lasting unpleasant odors. Our state of the art, secure, modern, climate and humidity controlled vaults are ready for your valuable garments. Prevent unnecessary deterioration by cleaning, conditioning, and storing your garments with us annually. 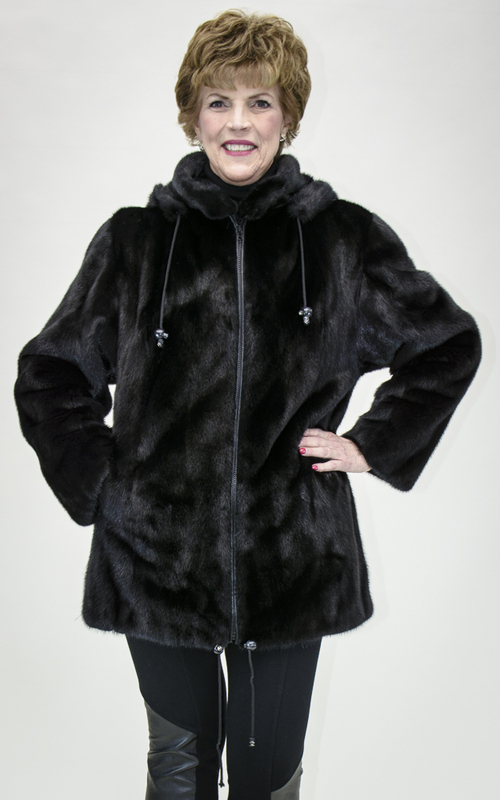 We provide expert conditioning and cleaning services for furs, leathers, shearlings, wool coats, fur trimmed coats and most specialty outerwear. After a harsh winter, solvents, salt, dust, dirt, smoke and other destructive agents must be gently removed. Proper care of your valuable garments is essential to extend their life span and assure you years of enjoyment. Our uniquely developed, expert fur cleaning processes include: removal of stains from linings, replacement of essential oils to the fur and lustrous glazing, followed by our critical final inspection. 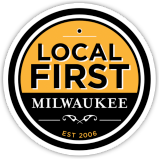 We look forward to providing you with our superior services. Bring your garments in today for a free examination! We will gladly service items you have purchased elsewhere. Our master furrier and team of professional finishers will mend any fur, leather, and cloth damage from the smallest tear to replacement of complete sections. A small seam opening in your lining may lead to a tear, and the need for complete lining replacement. If you have a loose hook or ring, attend to it in a timely matter. By securing the closures, you eliminate undue stress on the fur, often times leading to the tearing of pelts. Your fur is valuable, be sure not to be uninsured or underinsured. For a nominal charge, we will thoroughly inspect, prepare and issue a formal written appraisal for your insurance, resale or estate purposes. Many homeowners or tenants insurance policies include fur insurance, but require an updated appraisal. Visit us today for an updated appraisal. 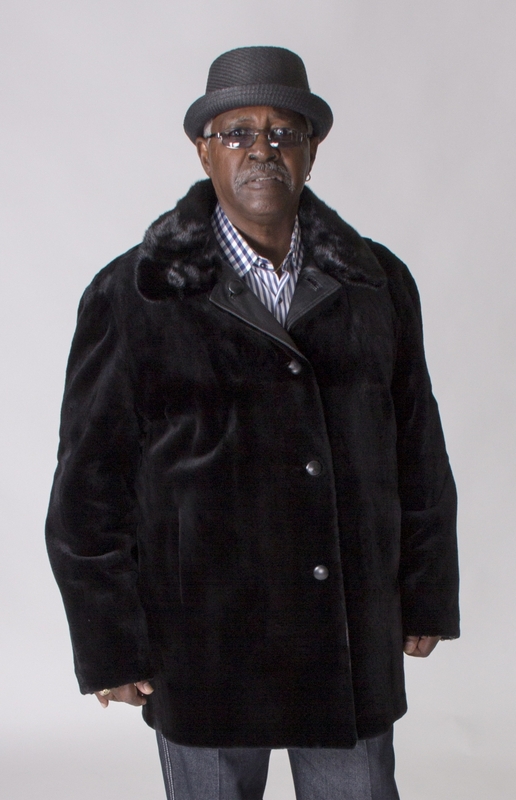 We are willing to provide accurate appraisals for inherited furs or furs purchased elsewhere.